Sports Interactive has teamed up with the UK's Elite Ice Hockey League (EIHL) to bring official packs for data, logos and faces to Eastside Hockey Manager, all of which are now available on Steam Workshop. 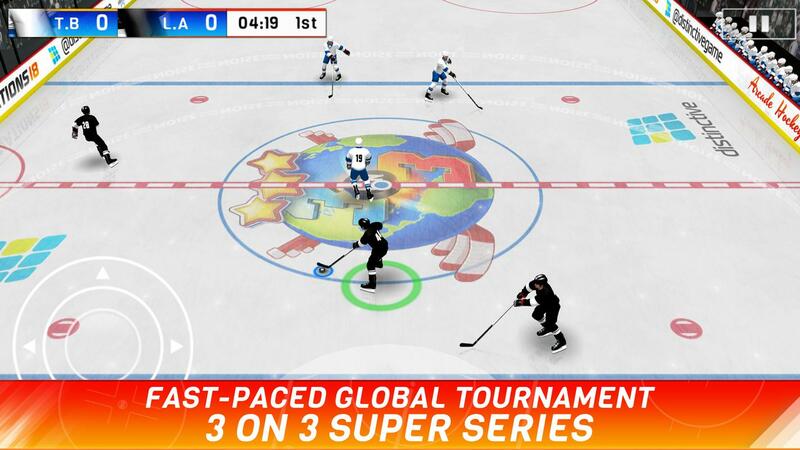 Fans of Elite League teams can now take control like never before with an authentic EIHL feel. 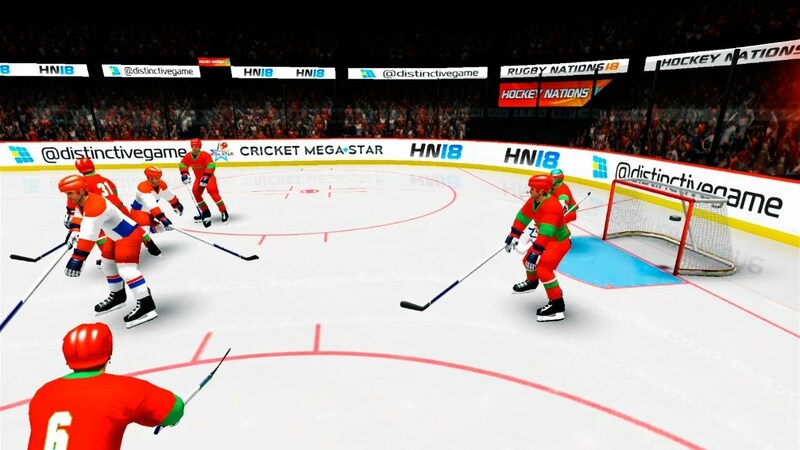 Hockey Nations 18: EHM offers fans the most realistic, in-depth and immersive simulation of hockey management available, giving them the chance to manage either club or country in any of the world’s top hockey-playing nations.